Robert Pattinson: Bye Bye, Big Apple | Robert Pattinson | Just Jared Jr.
Robert Pattinson holds onto his large duffle bag while leaving his hotel on Tuesday afternoon (April 23) in New York City. The 26-year-old actor wore a comfy plaid jacket while heading to an awaiting car. Rob‘s trip was a short one � he flew out of LAX Airport with all of his things this past Sunday. It was recently reported that Rob would be reuniting with his Cosmopolis director David Cronenberg and co-star Sarah Gadon in Map To The Stars. Can’t wait! 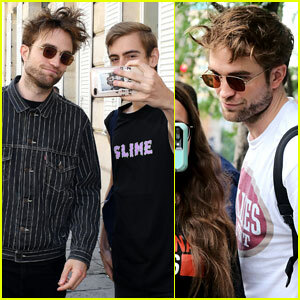 Robert Pattinson Stops to Pose for Some Fan Selfies! 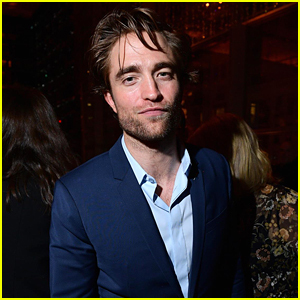 Robert Pattinson Suits Up for 'Damsel' Premiere! Robert Pattinson & Lily-Rose Depp to Star in Netflix's 'The King'! Hailee Steinfeld, Saoirse Ronan, Amandla Stenberg, & More Perform Bruno Mars' 'That's What I Like' - Watch Now! Elle Fanning & Liam Payne Step Out for BAFTAs After Party! 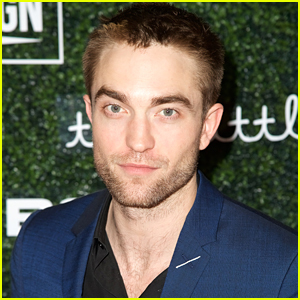 Robert Pattinson Has Never Looked Hotter Than in These Shirtless Pics! Emma Watson Reunites with Robert Pattinson at Golden Globes 2018! 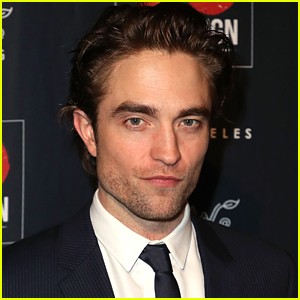 Robert Pattinson Says Working on 'Twilight' was 'Magical'! What is he doing in Big Apple? I thought he went to Canada for his new movie?! Also its little strange that he went to NY without his girlfriend Kristen Stewart. He probably visited his friend Tom. But where is Kristen? Is she not welcome with Tom? This is so strange. If Rob loves her, which it seems he does, his friends should accept her too. Besides she is a good person and she loves Rob.